Angela Bryant is an Associate Professor of Sociology at The Ohio State University-Newark. Her activist research focuses on theoretical and substantive questions in sociology and criminology concerning: the organizational contexts of juvenile and criminal courts, racial/ethnic, gender, and class disparities in case processing decisions, and the implementation and consequences of juvenile/criminal justice policies. Her research has been published in Crime and Delinquency, Criminal Justice Policy Review, Prison Journal, Sociological Perspectives, The Journal of Prisoners on Prisons, and multiple book chapters. 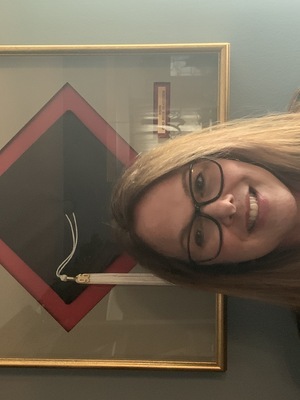 In addition to court research, she has obtained internal and external grant awards for criminal justice research projects that focus on the implementation and consequences of education policies in adult correctional facilities, specifically Inside-Out courses. Her inside-out work has been recognized by a few awards from OSU and Ohio Campus Compact; the 2010 Faculty Award for Excellence in Community-Based Scholarship, the 2015 Distinguished Service Learning Award, and the 2015 David Hoch Memorial Award for Excellence in Service. Angela has offered Inside-Out courses since 2009 and serves as the instructor liaison to the Ohio Department of Rehabilitation and Correction (ODRC) for all Inside-Out courses offered in the state of Ohio.